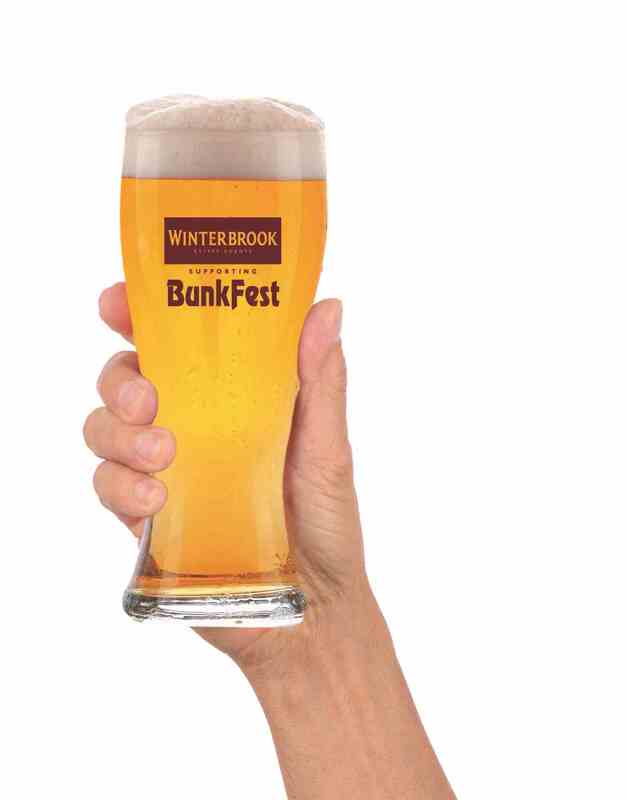 Winterbrook are proud sponsors for the fifth year in a row of the Bunkfest in Wallingford. This year we have the glasses ready for collection early at our offices. So as the time approaches and you want to pick your pint glass in readiness for this great Wallingford event pop in and see us. Cost £1.20 (the same as at the event) with all proceeds going to the registered charity, beer not included sorry!